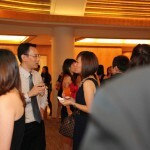 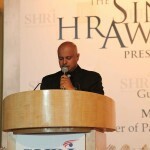 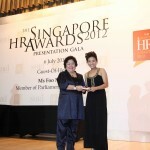 Organised yearly by Singapore Human Resources Institute (SHRI), The Singapore HR Awards 2012 celebrates leading organisations and HR practitioners in their drive for impactful human capital strategies. 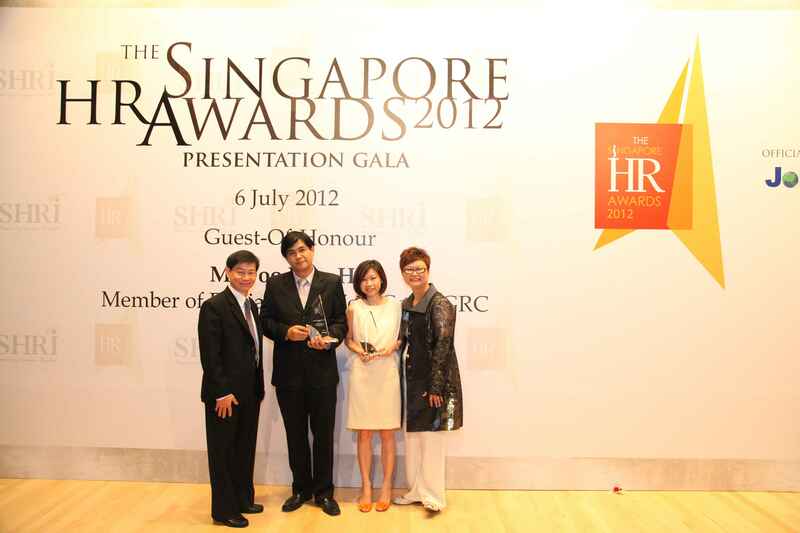 It is SHRI’s signature platform to promote and recognise excellence within the HR profession in Singapore by highlighting leading organisational HR practices and HR individuals (CEOs, HR Leaders, HR Entrepreneurs, HR Professionals and HR Executives). 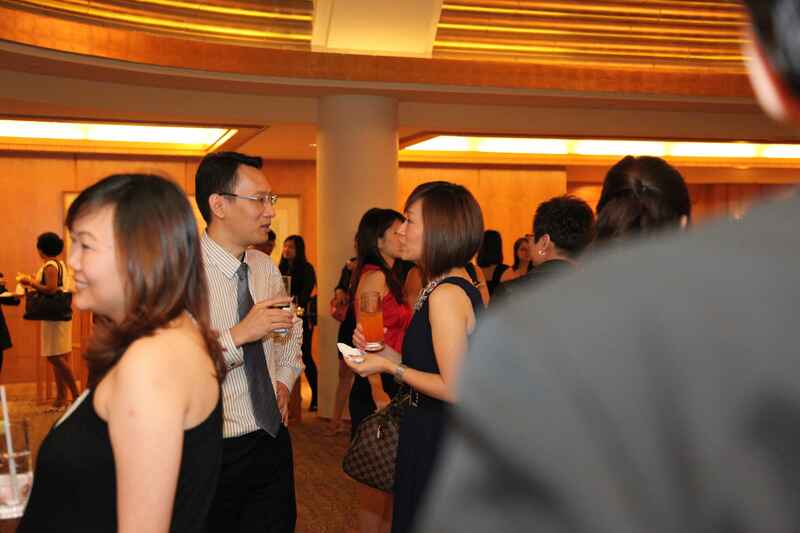 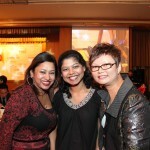 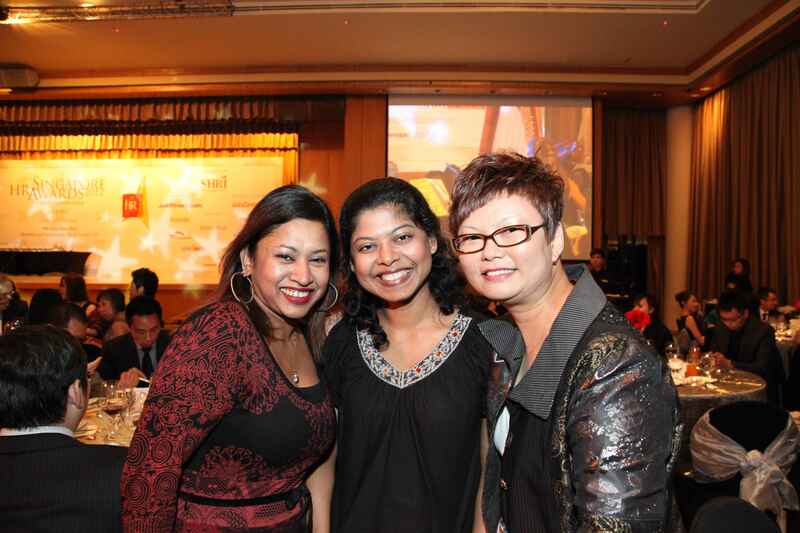 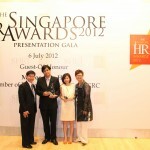 Through The Singapore HR Awards, leading HR trailblazers and people management practices are honoured. 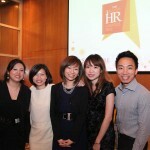 New benchmarks and standards for the HR profession are also developed. Each leading Singapore HR Award is a distinctive recognition by Singapore’s HR Professional body to mark the successes and accomplishments of people managers, thus further emphasising the importance of Singapore in putting human capital as a key business outcome. 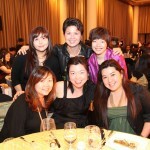 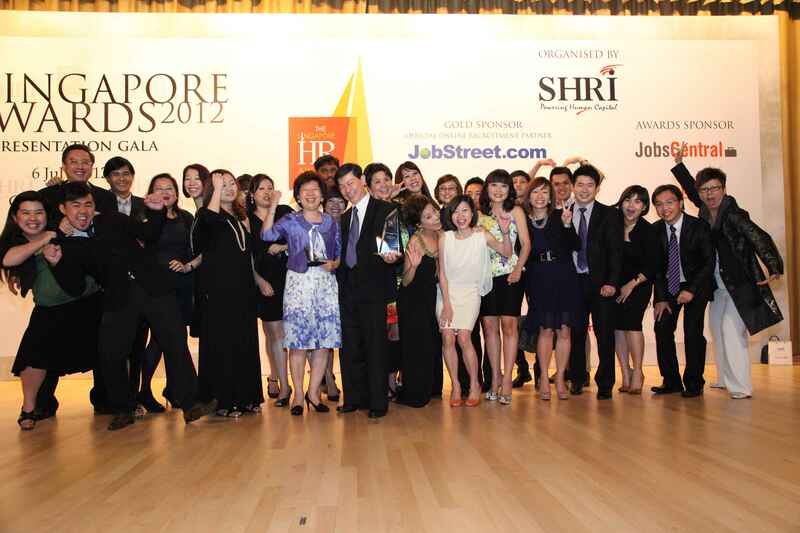 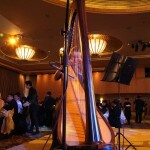 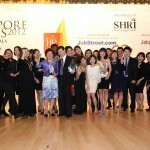 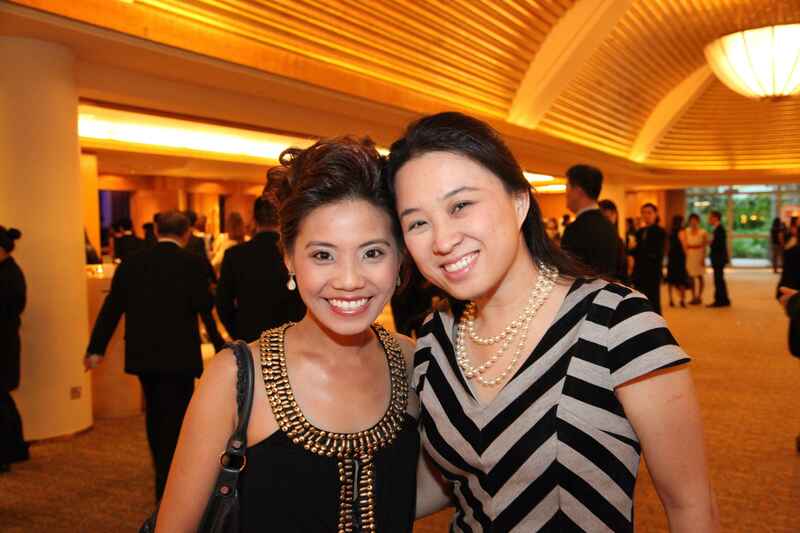 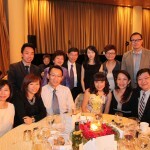 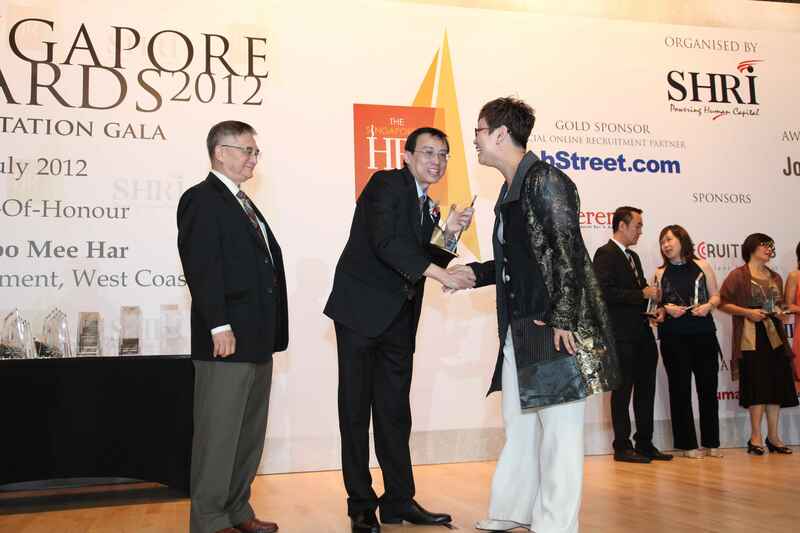 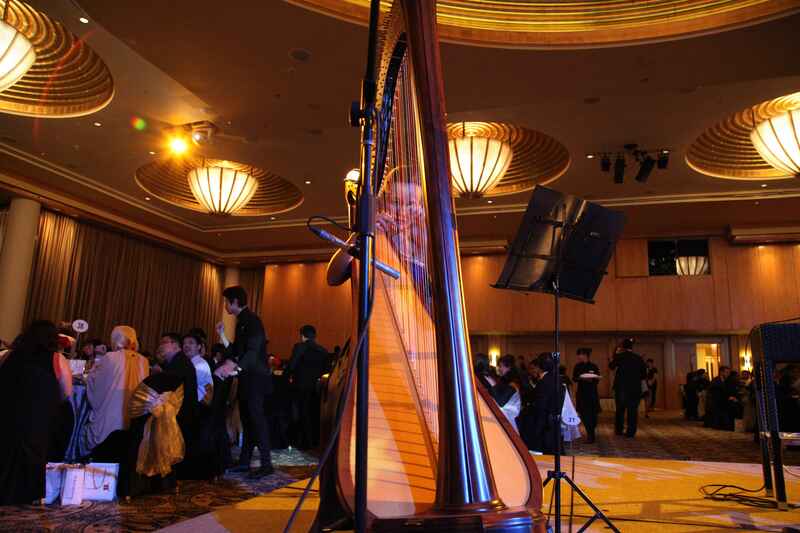 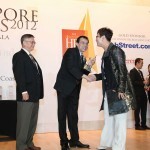 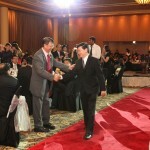 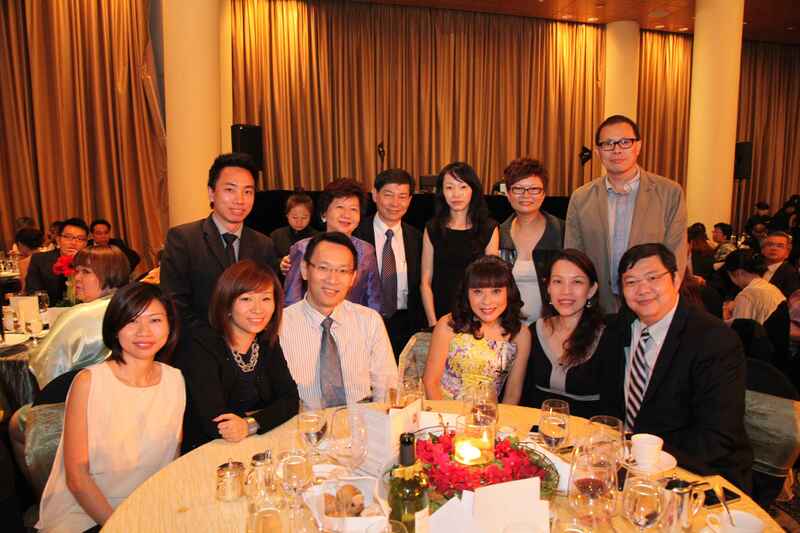 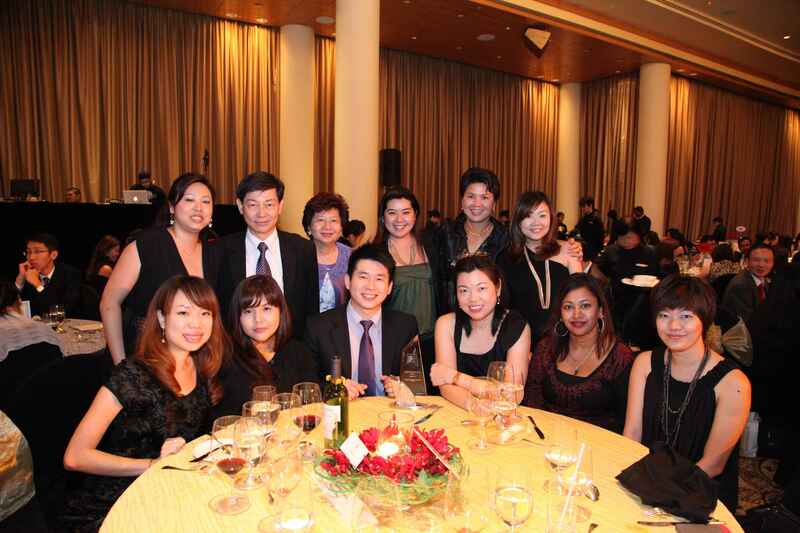 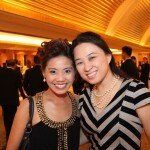 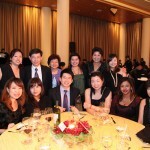 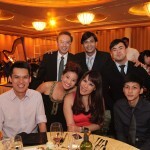 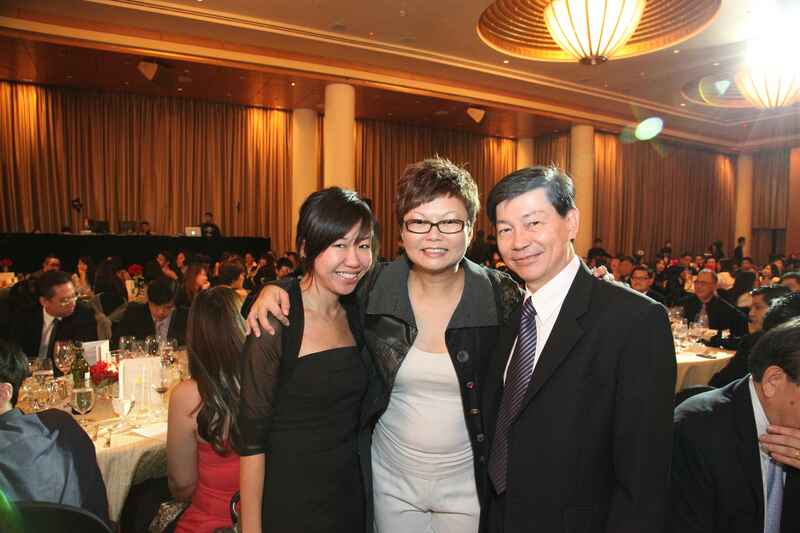 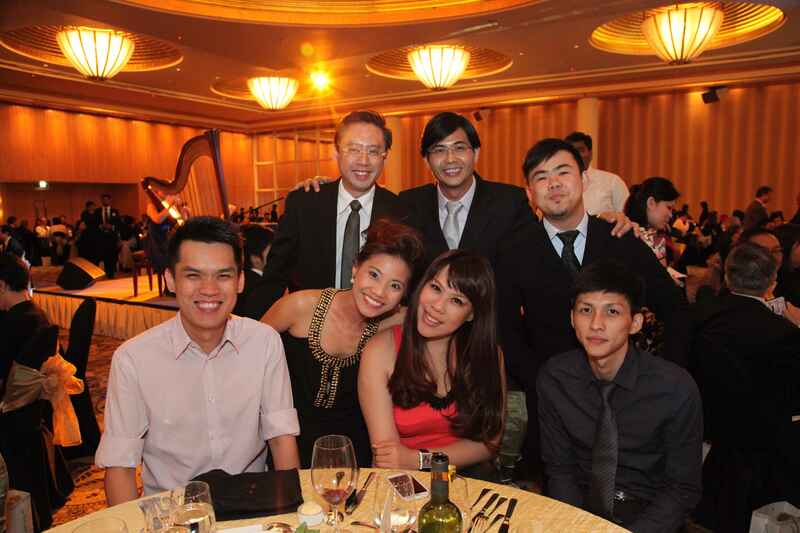 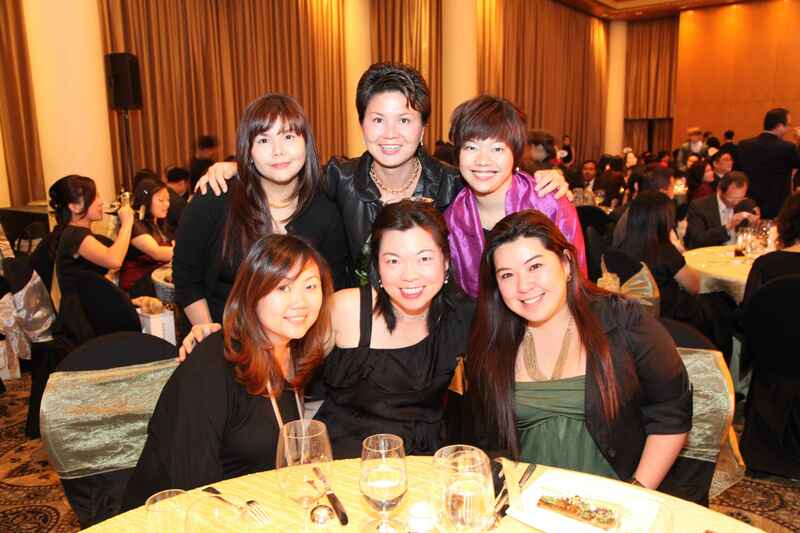 Of a total 184 entries, PrimeStaff was conferred 2 out of the 23 much coveted HR award categories at The Singapore HR Awards 2012 presentation gala dinner held on 6 July 2012 at The Ritz Carlton, Millenia Singapore, attended by almost 800 guests from the local HR fraternity. 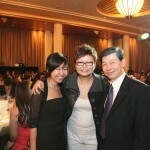 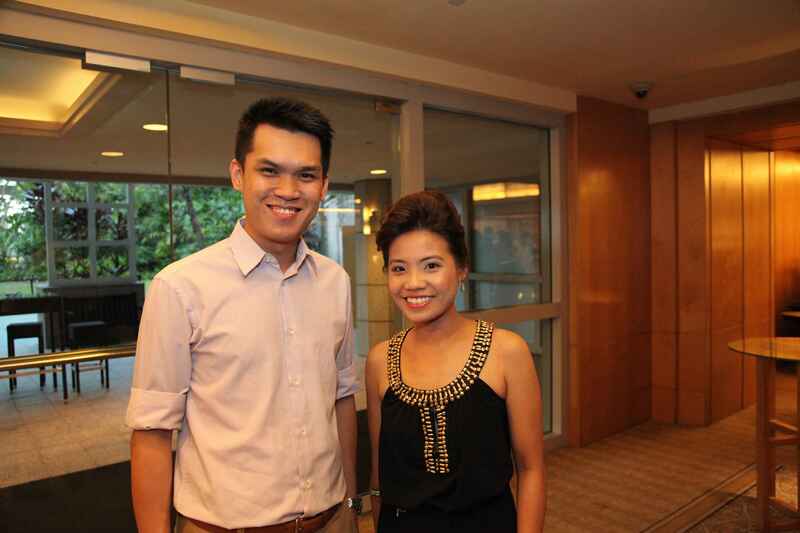 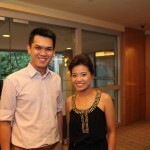 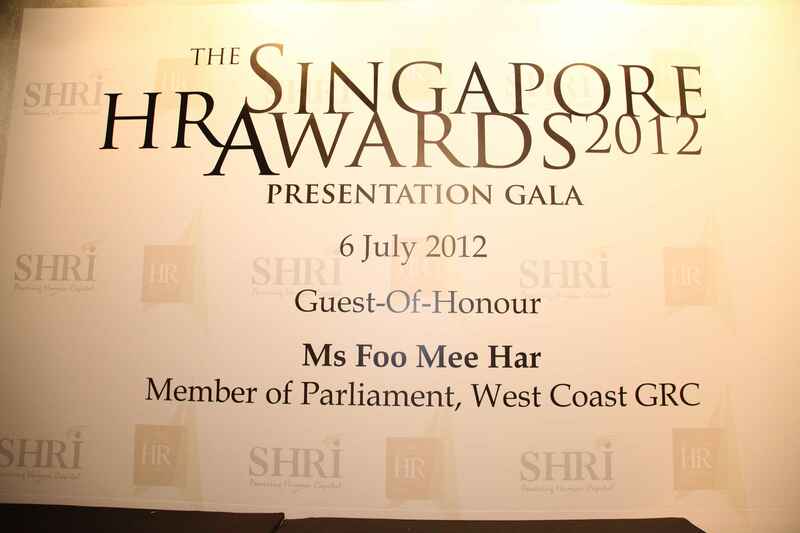 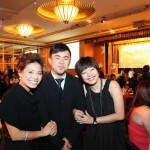 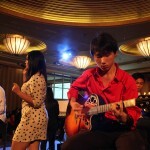 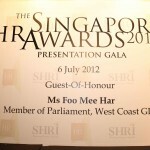 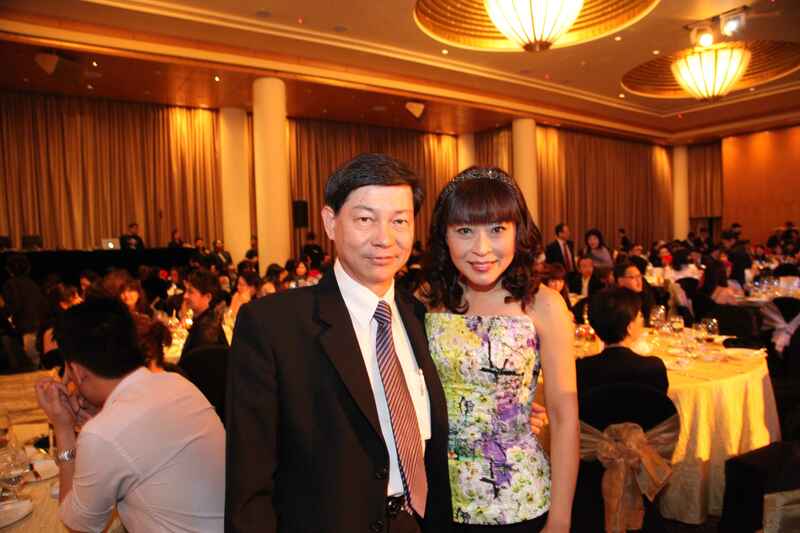 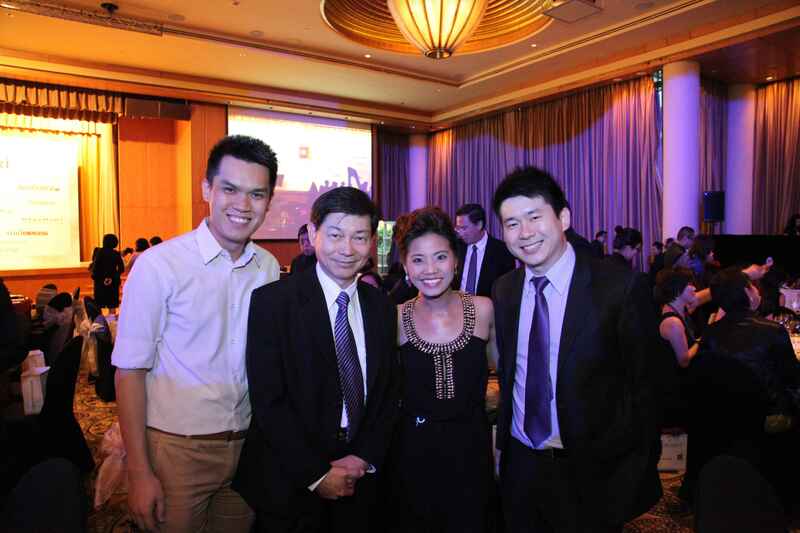 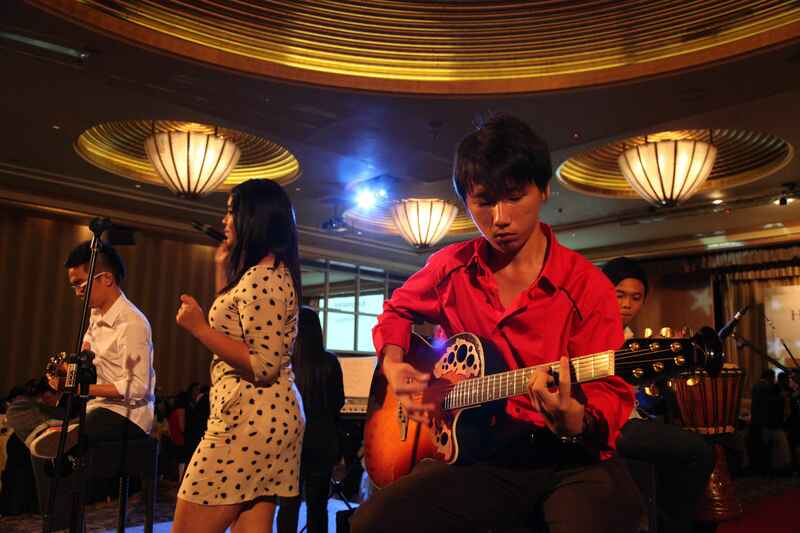 The event was graced by guest-of-honour, Member of Parliament, Ms Foo Mee Har. 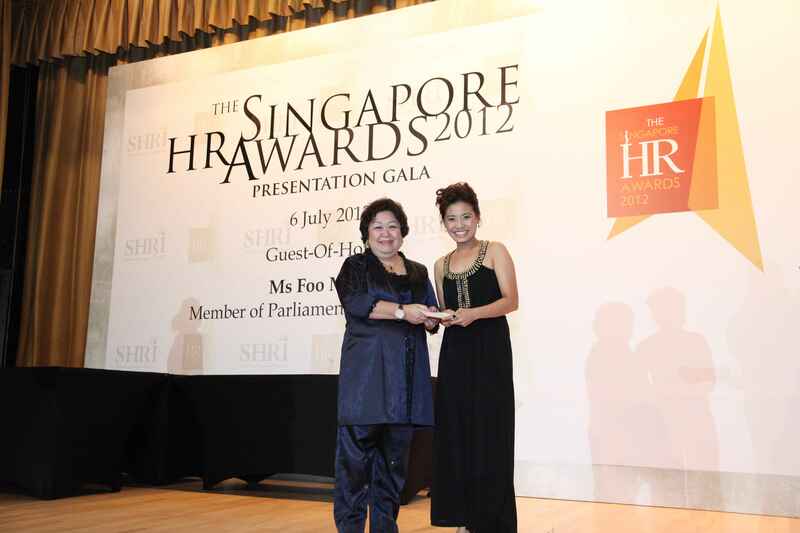 This Award emphasises the various areas and instances where the HR practitioner has duly demonstrated creativity and entrepreneurial spirit to become an entrepreneur in the provision of excellent HR services to his/her organisation and the HR fraternity. 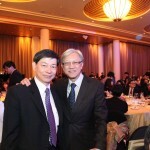 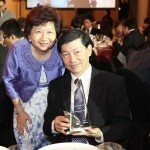 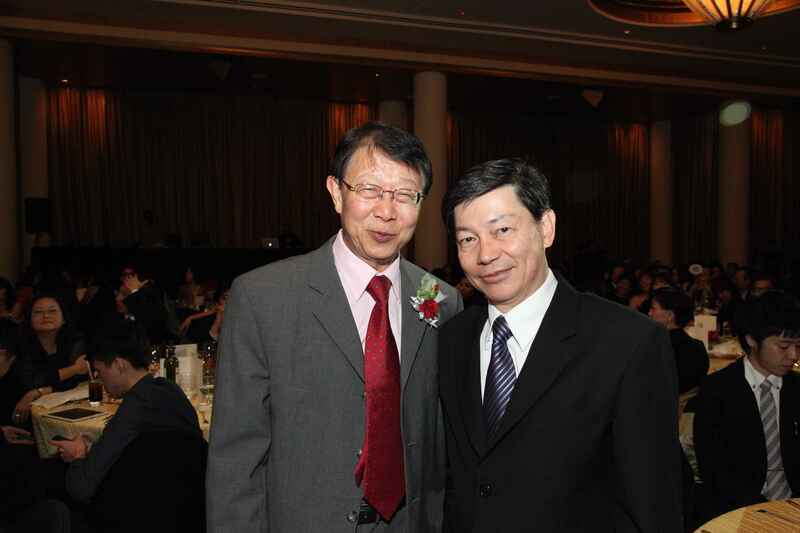 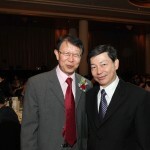 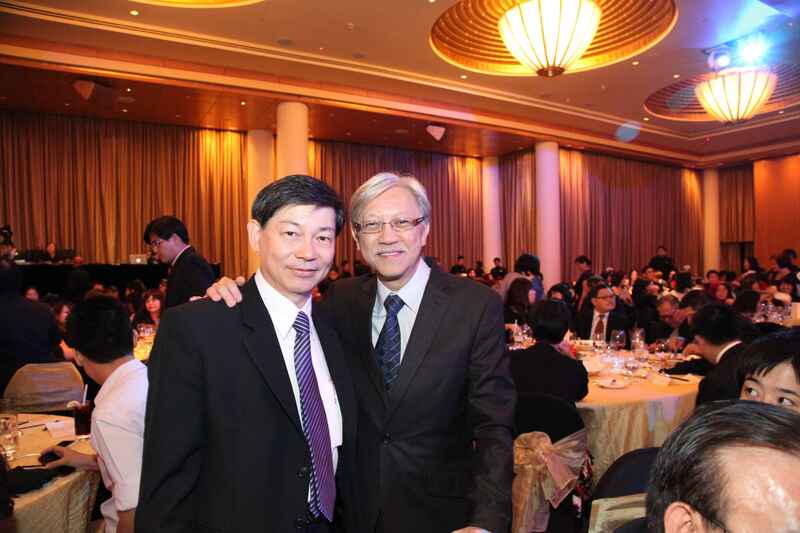 Our Founder and Managing Director, Mr Ronald Lee, was named winner for the ‘Leading HR Entrepreneur Award’ for having demonstrated outstanding leadership capabilities to oversee, conceptualize, initiate and implement innovative HR practices that position the HR function as an effective strategic business partner that contributes to the success and achievement of our organisation’s business strategy and goals. 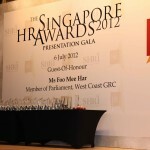 More details or the judging criteria can be found below. 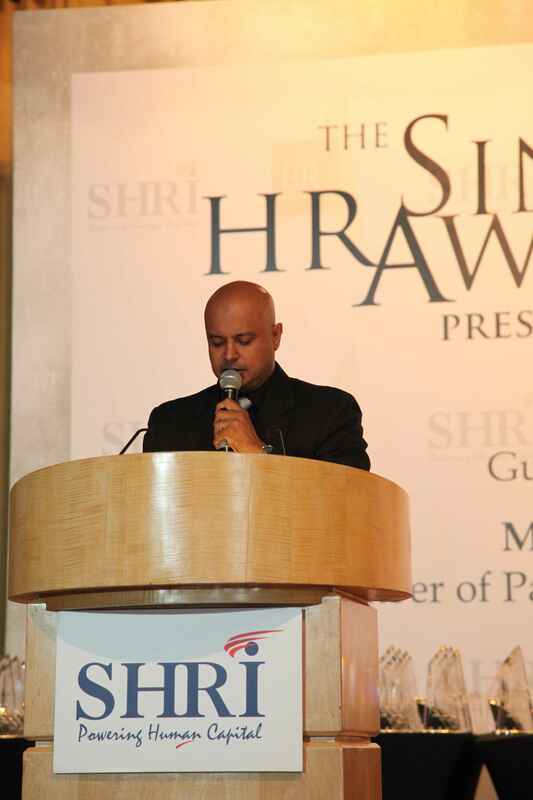 The judging process was a rigorous one that spread over a 4-month period, with panel of judges consisting of representatives from the academia, the HR profession and various government bodies. 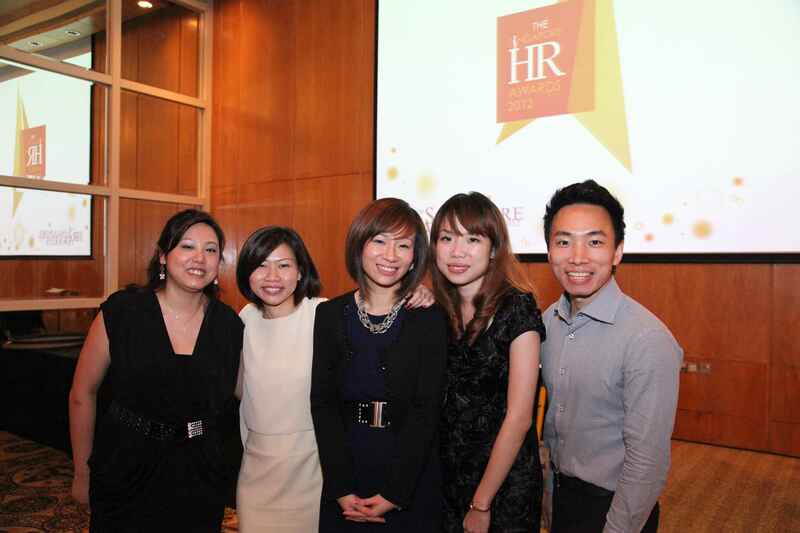 The judges came together for rounds of discussion and deliberation in order to critically assess all applicants and sieve out the cream of the crop in the HR fraternity. 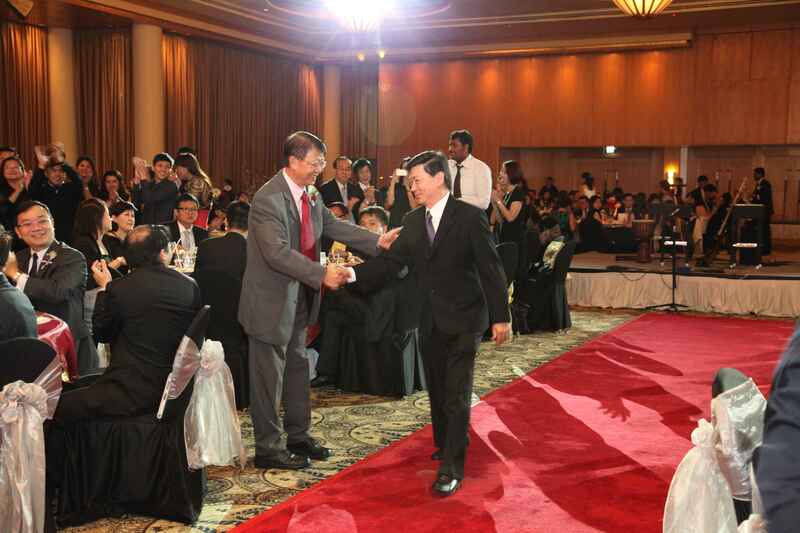 PrimeStaff was one of the few which stood out, having fulfilled the relevant criteria as well as having contributed to the needs of the employees, the business and the nation. 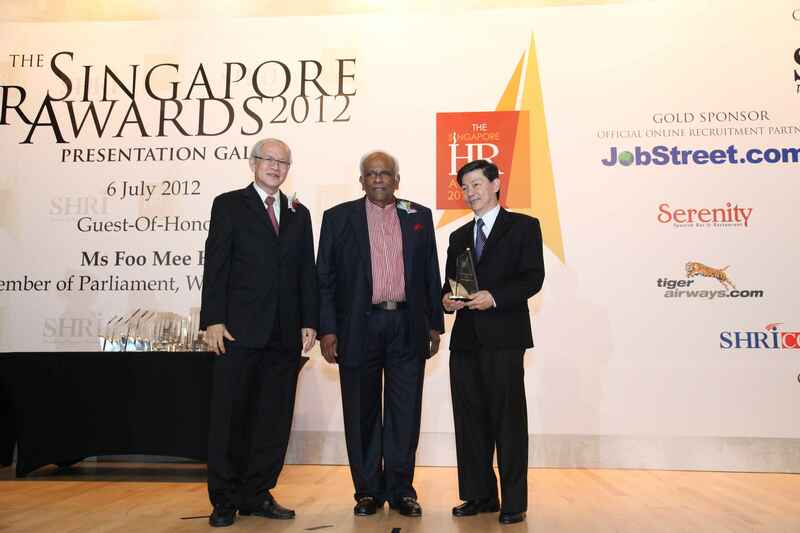 PrimeStaff was conferred the title ‘Leading HR and Management Consultancy Services Provider’ at the grand gala dinner celebration attended by many HR professionals from various multinational companies and government bodies. 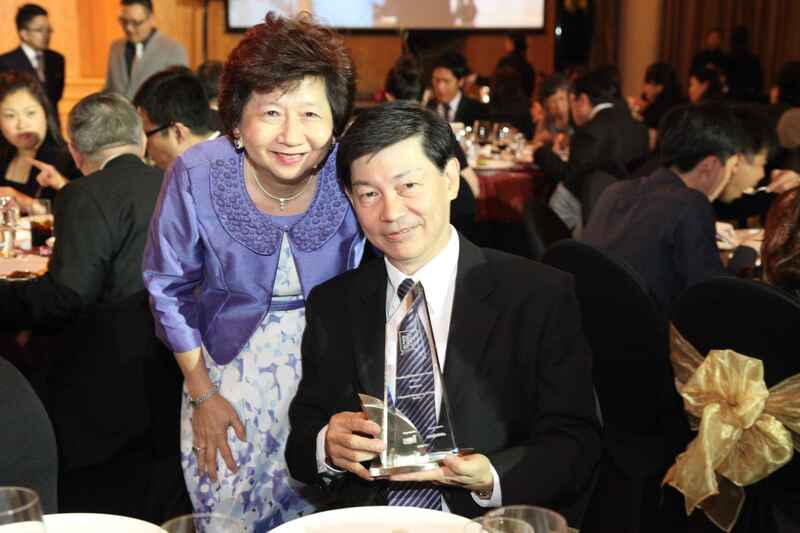 Awards will be bestowed on organisations that have developed effective and innovative programmes, achieving effectiveness in the areas listed below. 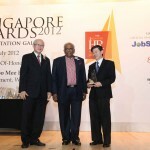 This Award emphasises the high level of effective and excellent consultancy services provided by consultancy firms to organisations and HR departments. 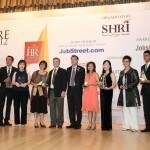 The judging panel of The Singapore HR Awards is made up of distinguished judges and advisors from the business and HR arenas. 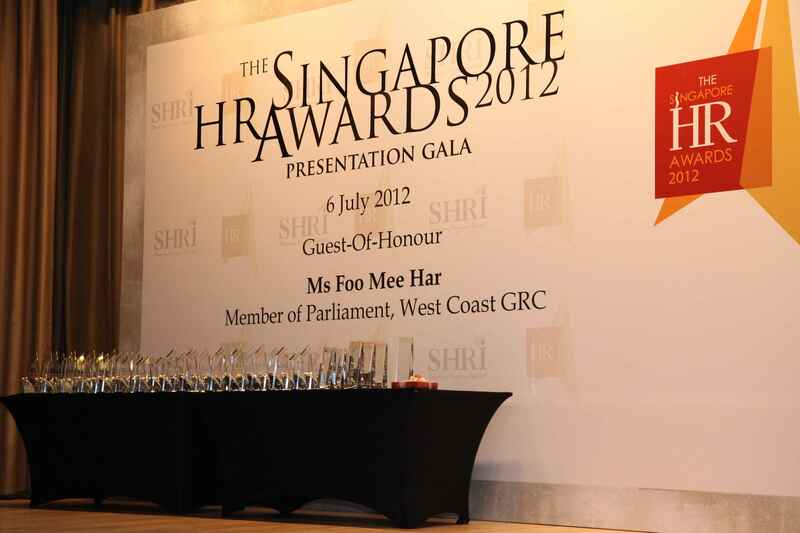 The panel will evaluate and decide on the award recipients based on the judging criteria described below. 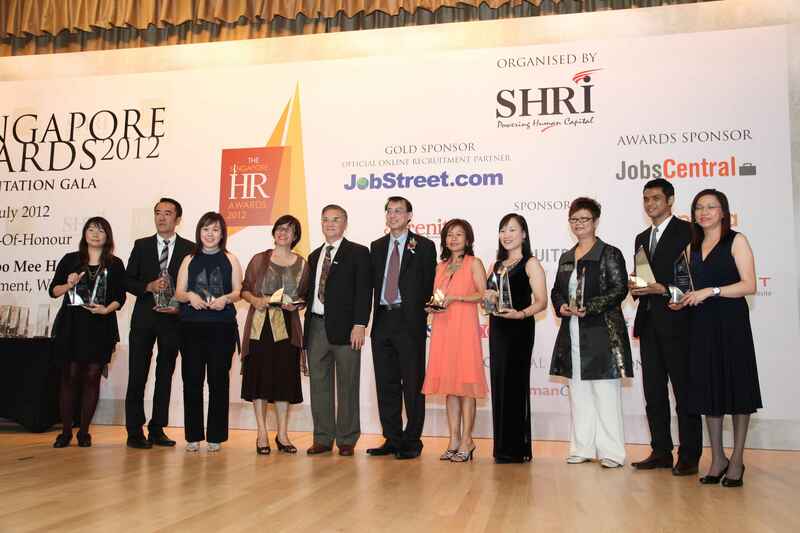 Organised yearly by Singapore Human Resources Institute (SHRI), The Singapore HR Awards celebrates leading organisations and HR practitioners in their drive for impactful human capital strategies. 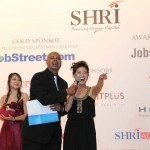 As one of SHRI’s signature events, it serves as an excellent platform to promote and recognise excellence within the HR profession in Singapore by highlighting leading organisational HR practices and HR individuals (CEOs, HR Leaders, HR Entrepreneurs, HR Professionals and HR Executives).